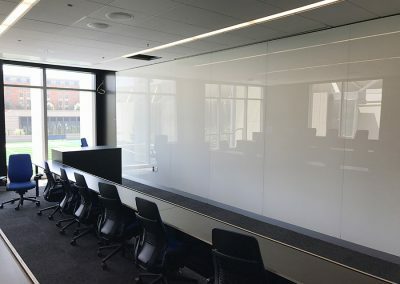 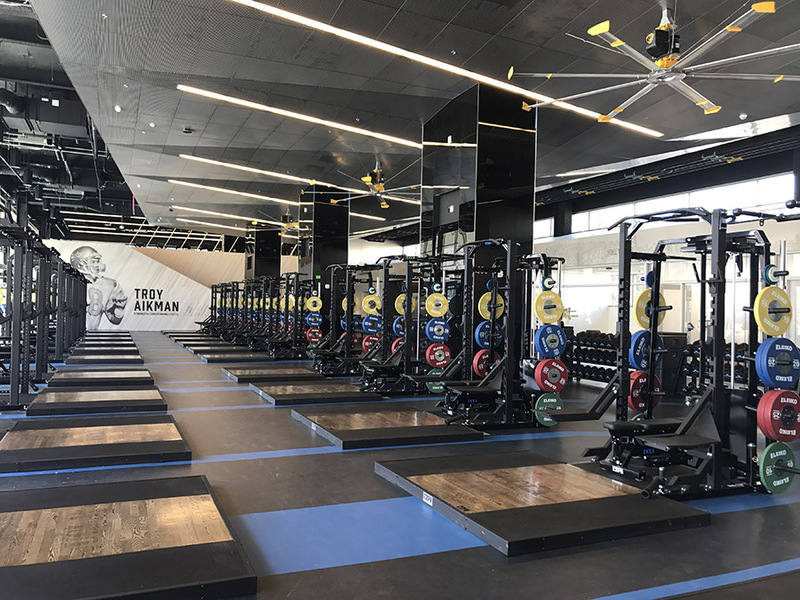 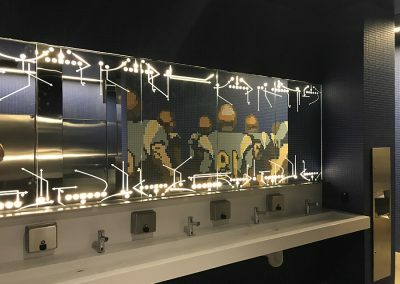 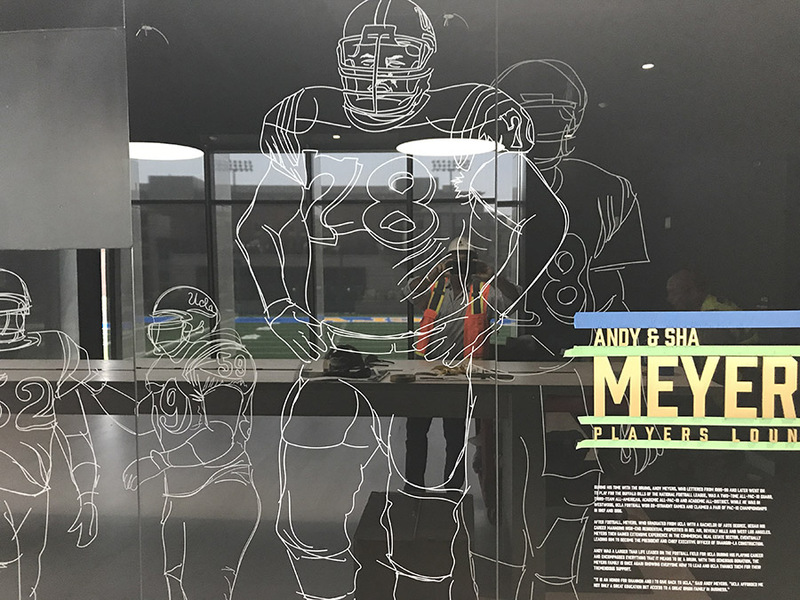 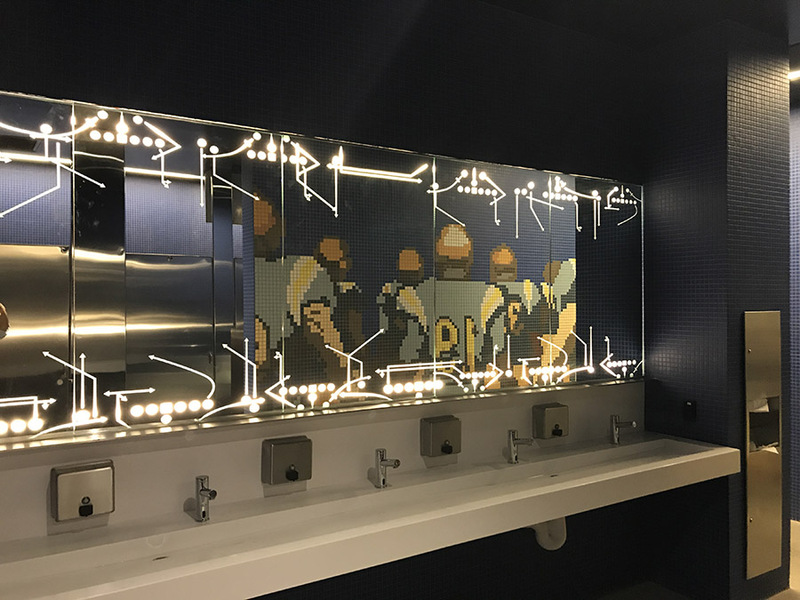 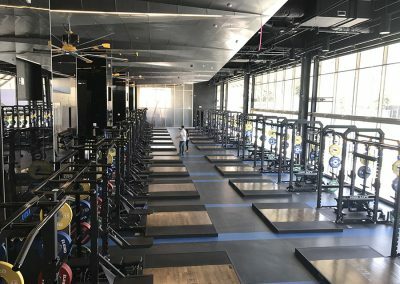 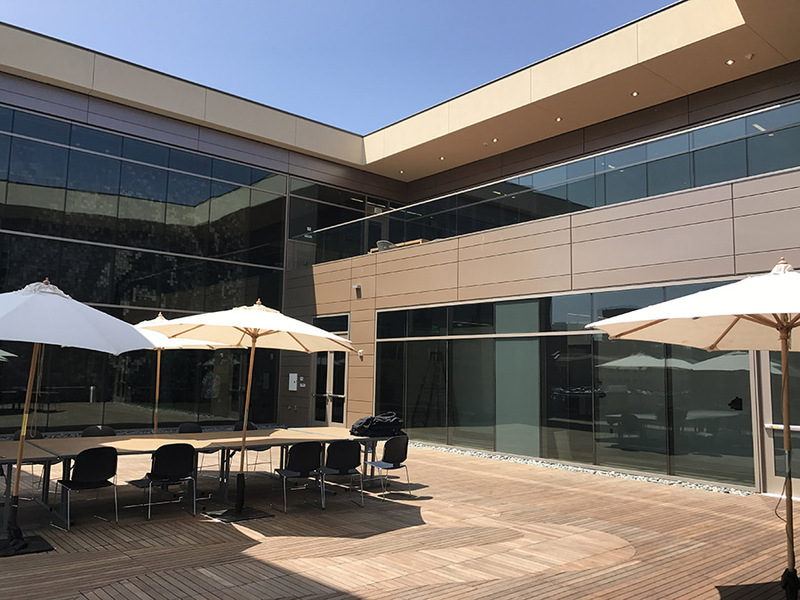 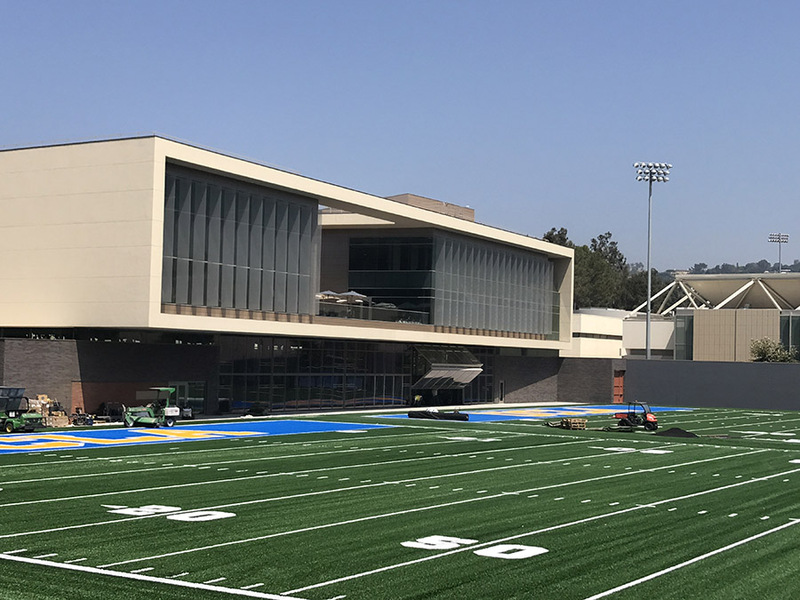 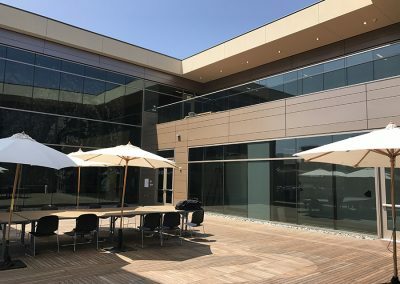 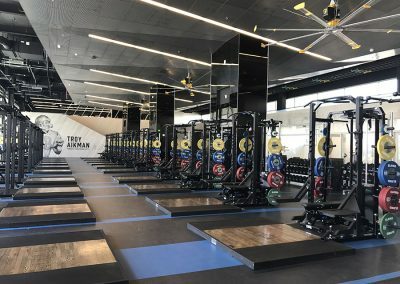 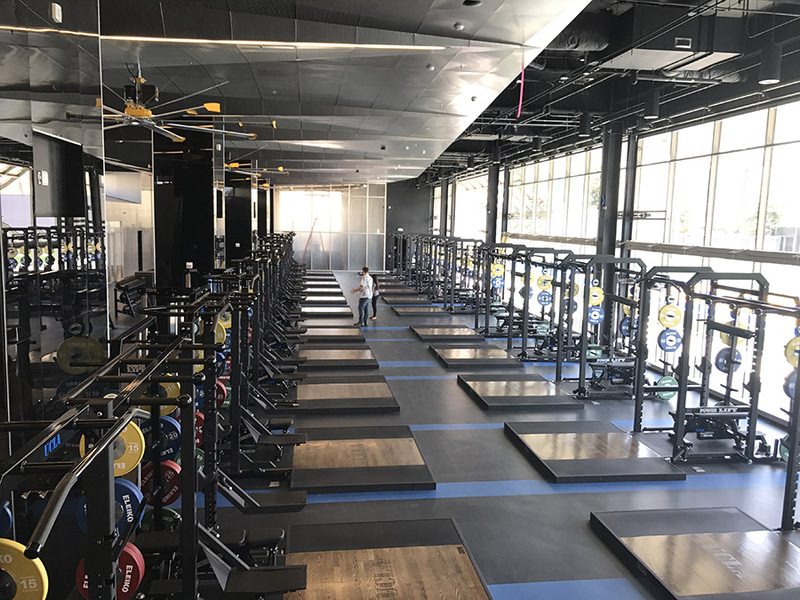 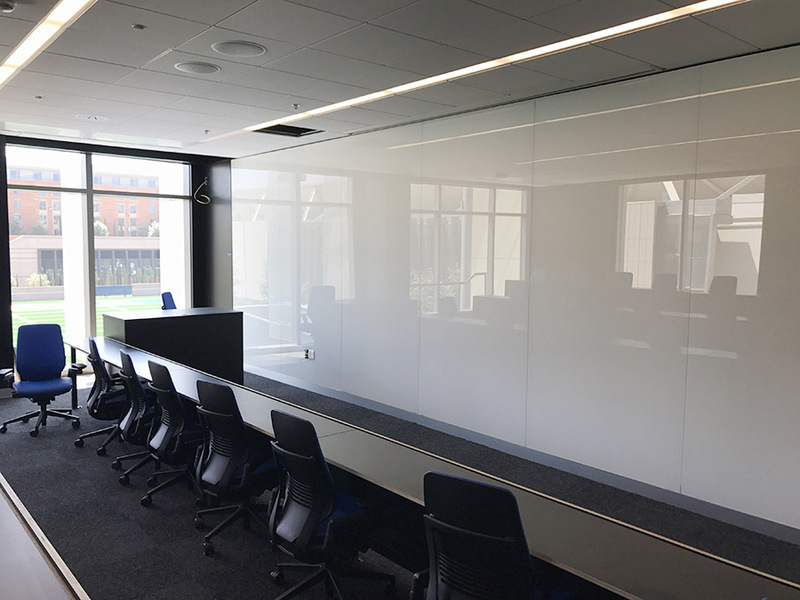 UCLA Football’s much-anticipated on-campus training and performance facility has been named The Wasserman Football Center in tribute to generous support from The Wasserman Foundation and its President, UCLA alumnus Casey Wasserman. 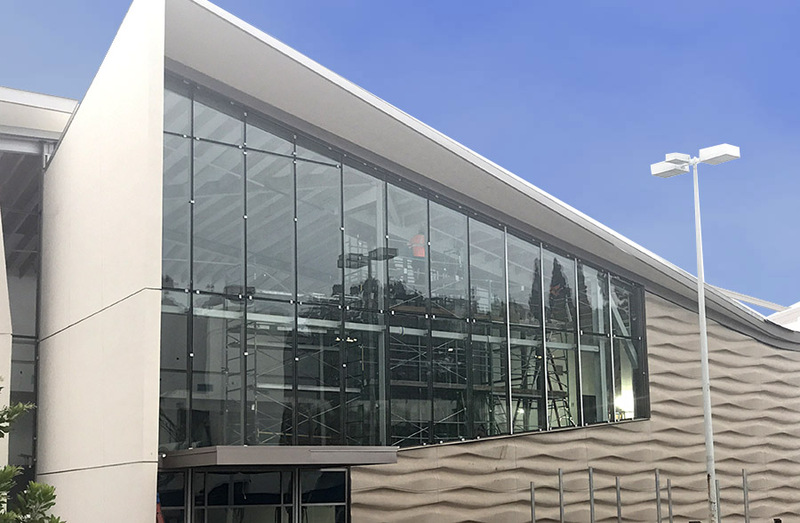 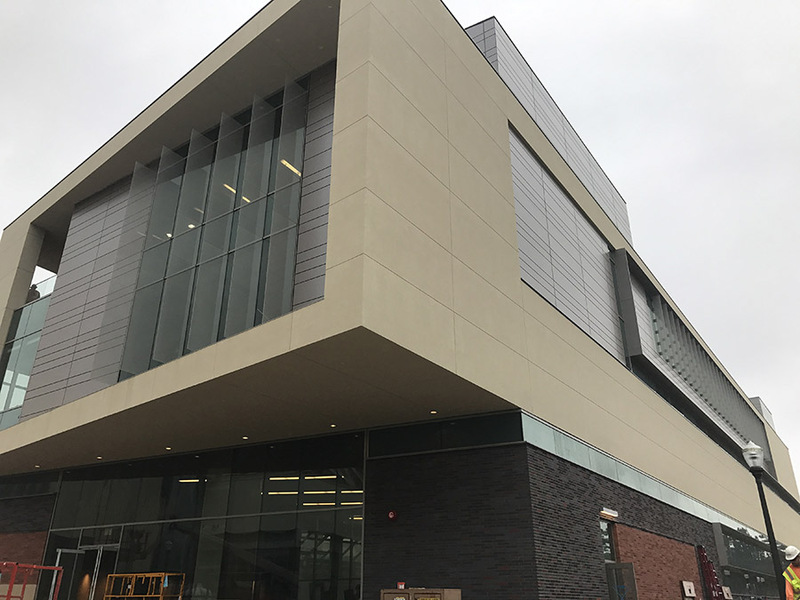 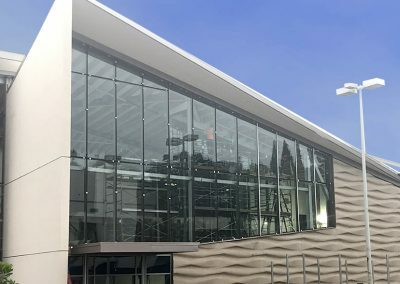 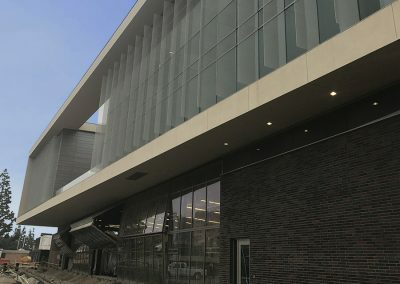 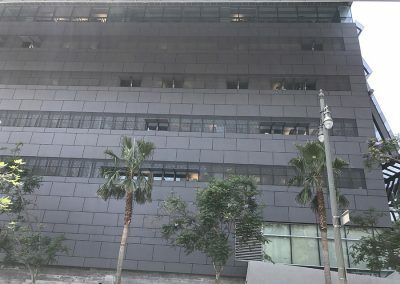 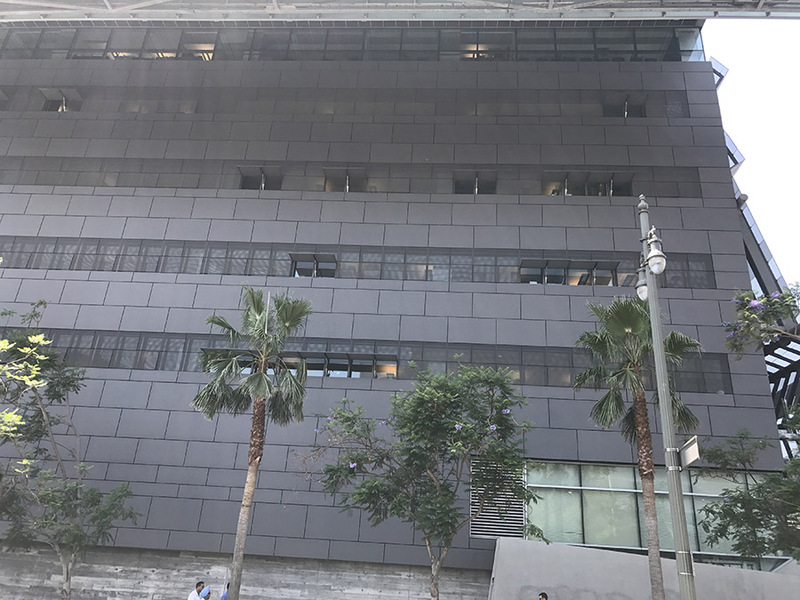 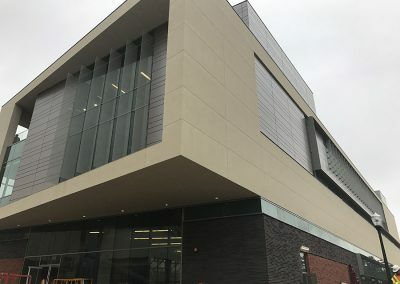 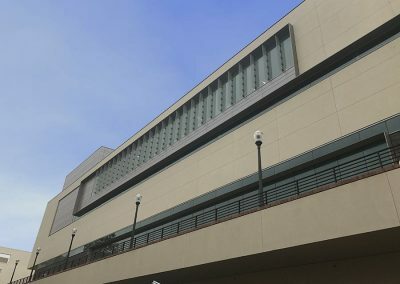 With approximately 35,000 gross square-feet of space, the comprehensive, state-of-the-art Mo Ostin Basketball Center will be located near Pauley Pavilion on the south end of the Los Angeles Tennis Center. 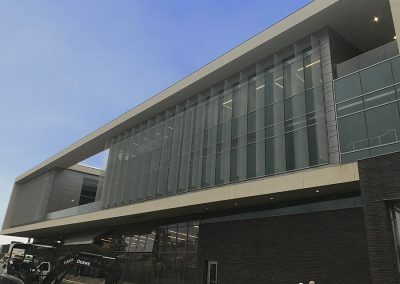 Designed by award-winning architectural design firm Kevin Daly Architects, in partnership with globally acclaimed high-performance design firm AECOM, the Mo Ostin Basketball Center will include locker rooms, athletic training areas, a strength and conditioning facility, team meeting rooms, equipment rooms and video rooms among its various amenities.